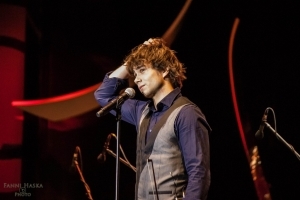 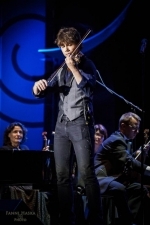 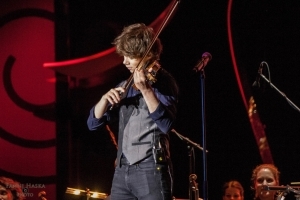 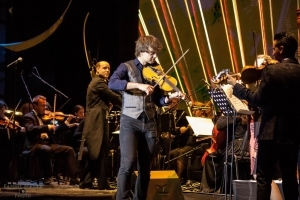 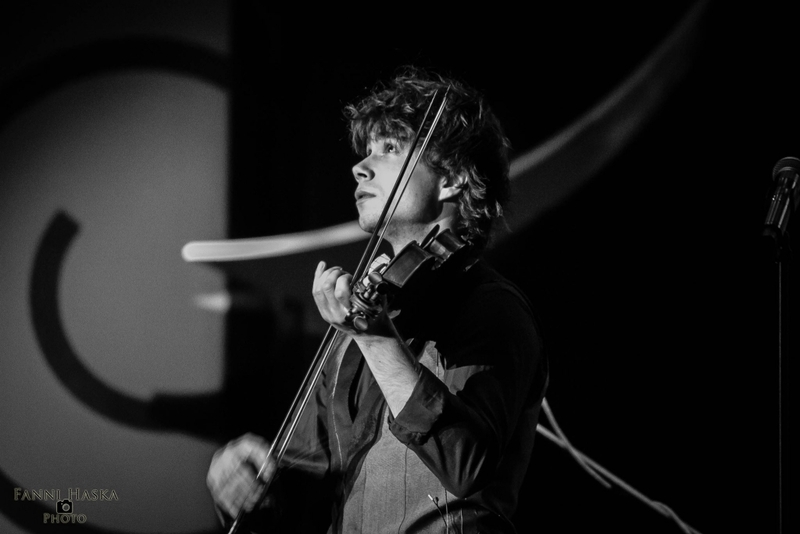 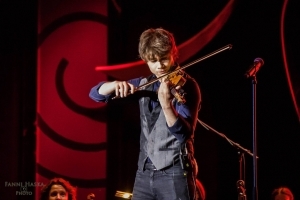 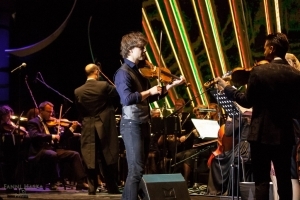 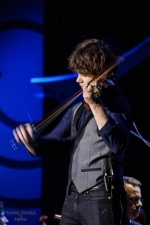 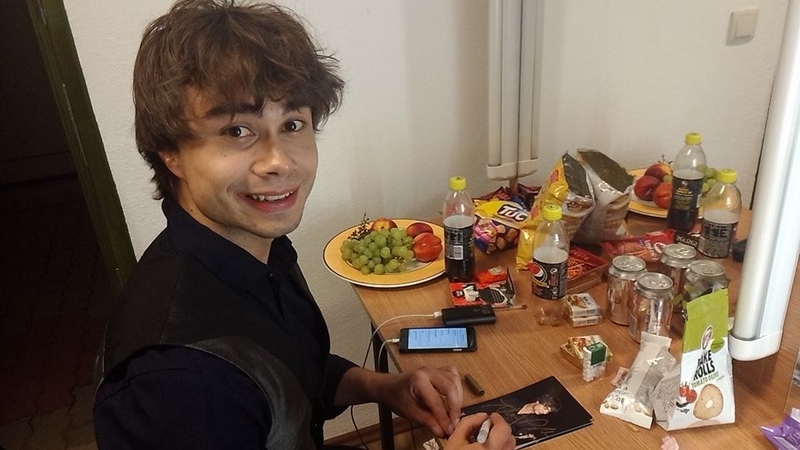 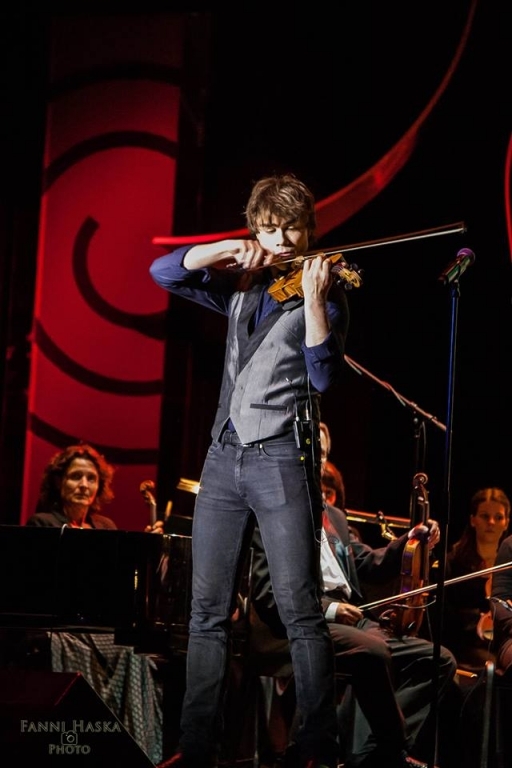 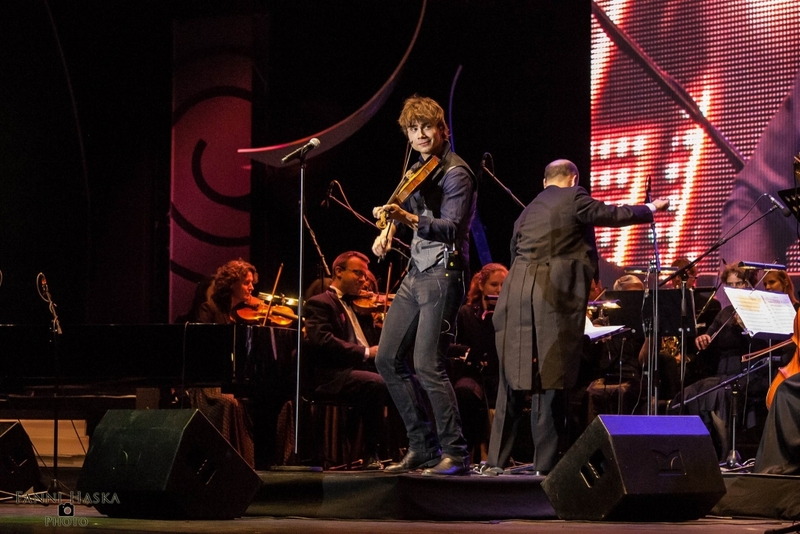 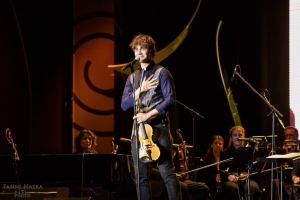 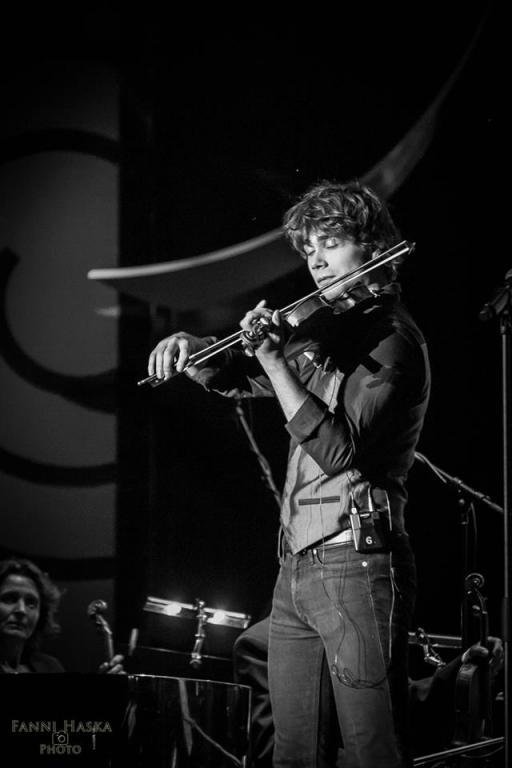 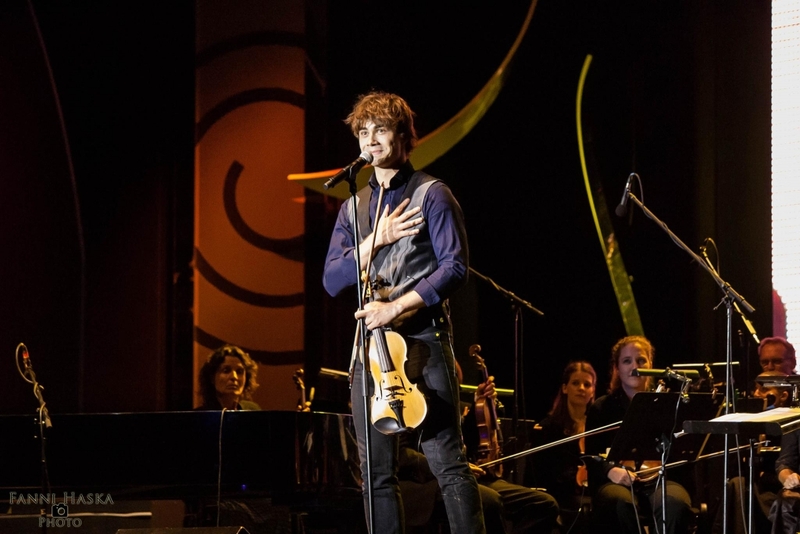 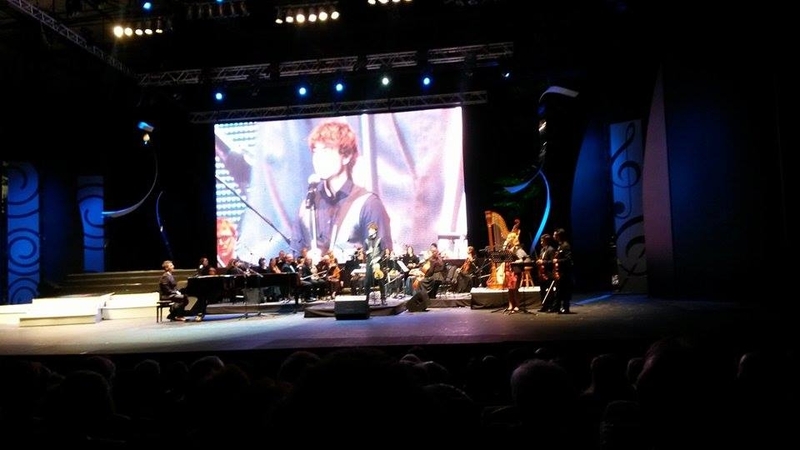 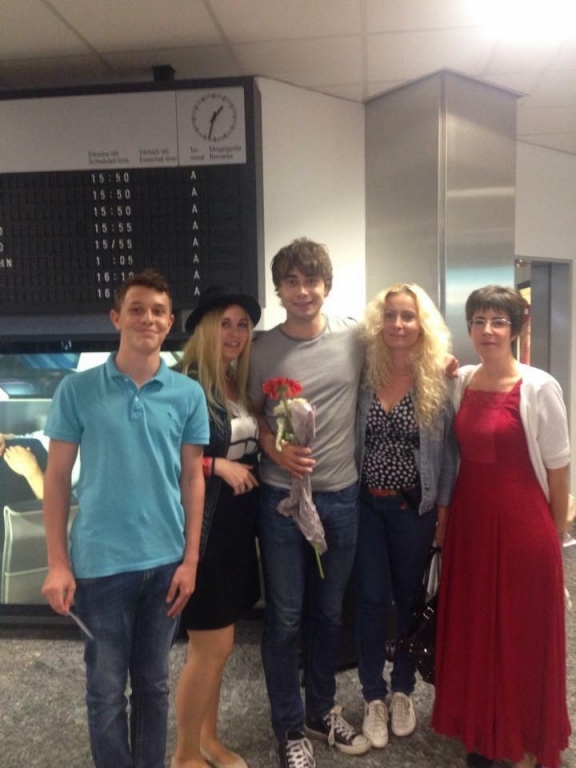 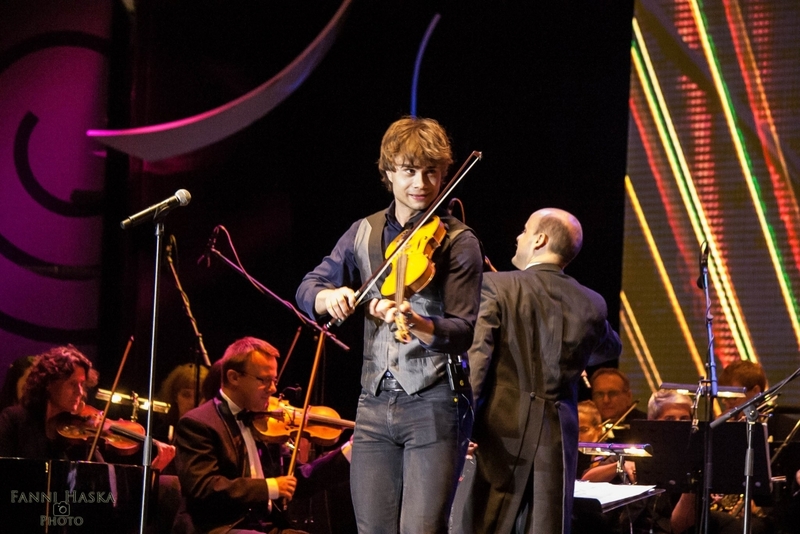 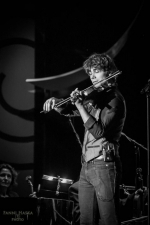 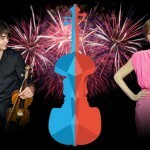 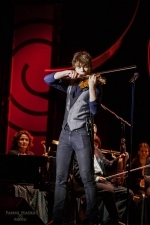 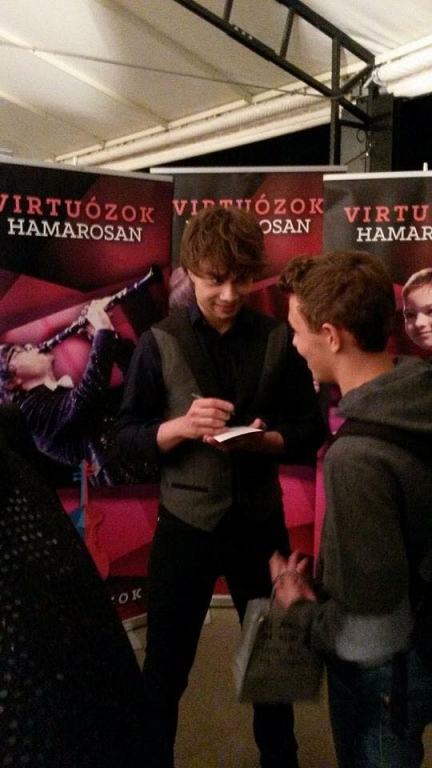 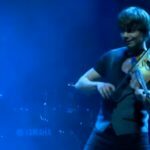 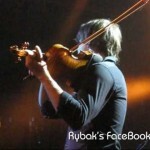 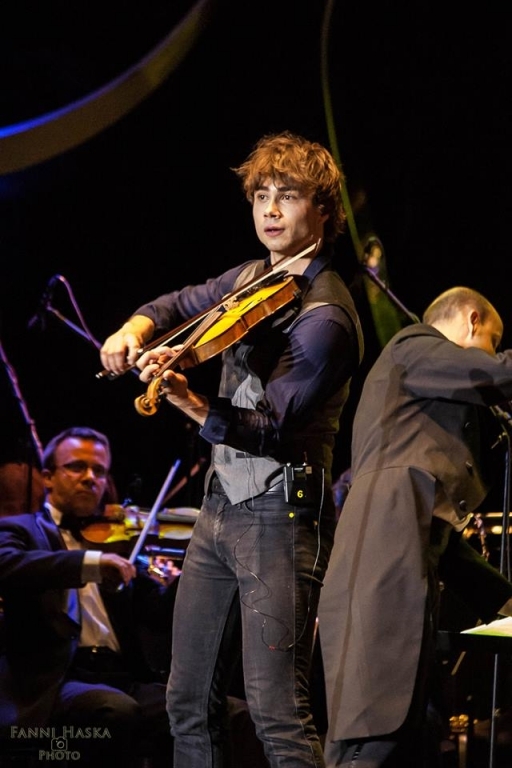 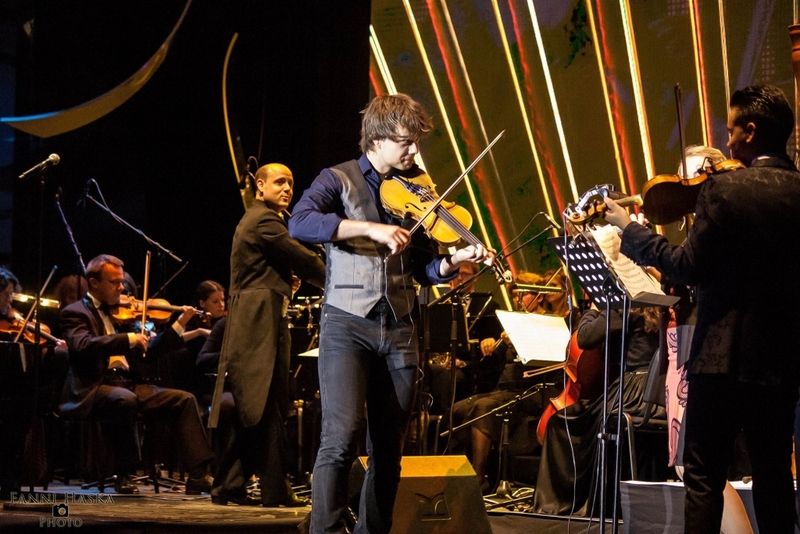 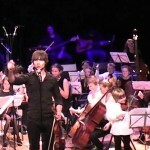 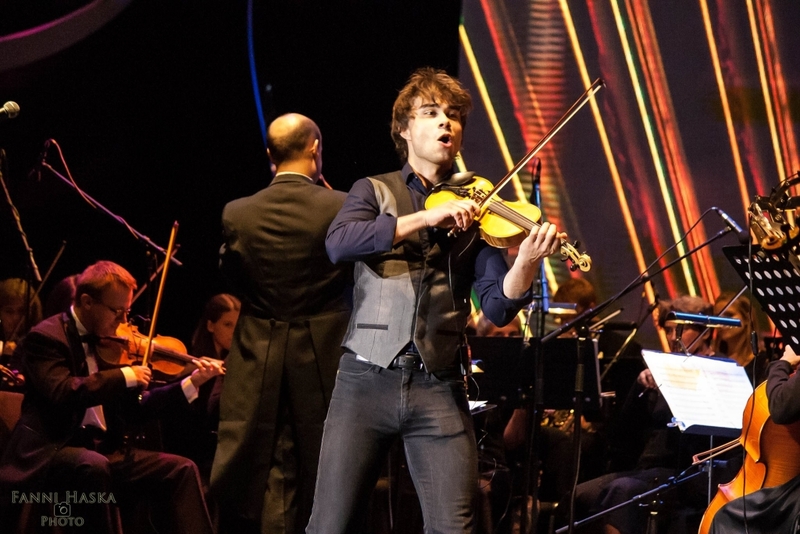 On August 20th 2015, Alexander Rybak was a guest-star and performer at the Grand Summer Concert in Budapest, Hungary. 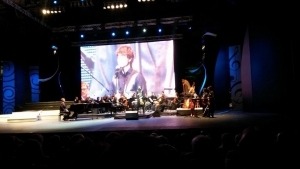 The concert took place at the open-air stage on Margaret Island. The Concert was a celebration of a Hungarian National Holiday and the performers were the 9 finalists in the Hungarian talentshow for young classical musicians “Virtuózok” (Virtuosi), broadcasted by TV-channel M1. Another guest star was the opera-singer Erika Miklósa.